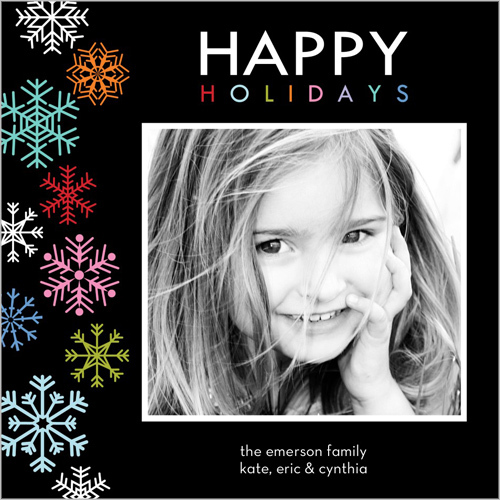 Shutterfly is offering 50 FREE Holiday Cards to Bloggers! 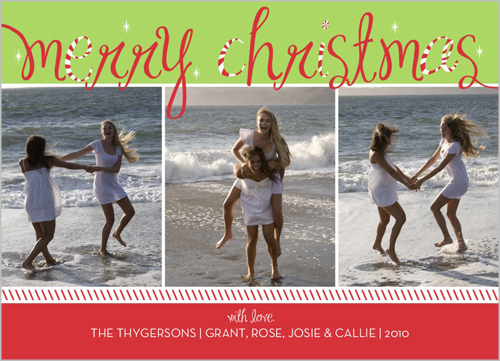 I have personally never sent out holiday cards in the past, but I am looking forward to sending them out this year. I plan on sending them with... quite possibly... a picture of our two dogs. That is if I can get them to pretend to like each other long enough for me to snap a photo. I might even force Baxter to wear an outfit. :) He will love me for it! If I can't get a good shot of them, I assume I will send one with a picture of me and B. I do have a snazzy photo of us wearing "ugly Christmas sweaters" from a past years party. That would be classy! Nevertheless, I am sure I will find one that will be perfect! And Shutterfly's variety of Holiday cards are absolutely adorable! I know people who have used them in the past and their's has always looked great! ﻿You can check the entire selection out here﻿: Christmas Cards or click here for stationary. It would also be a cute idea to create a calendar - it would make a great gift for grandma or grandpa! 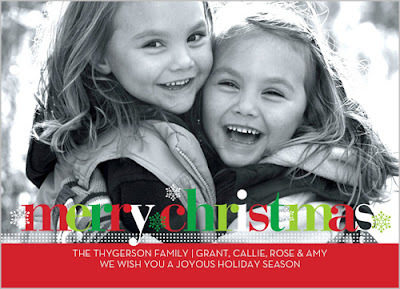 If you would like 50 FREE Shutterfly Christmas Cards, please let them do all the work. Yaaay thanks for letting us know :D I want to do this!! So goshdarn CUTE!